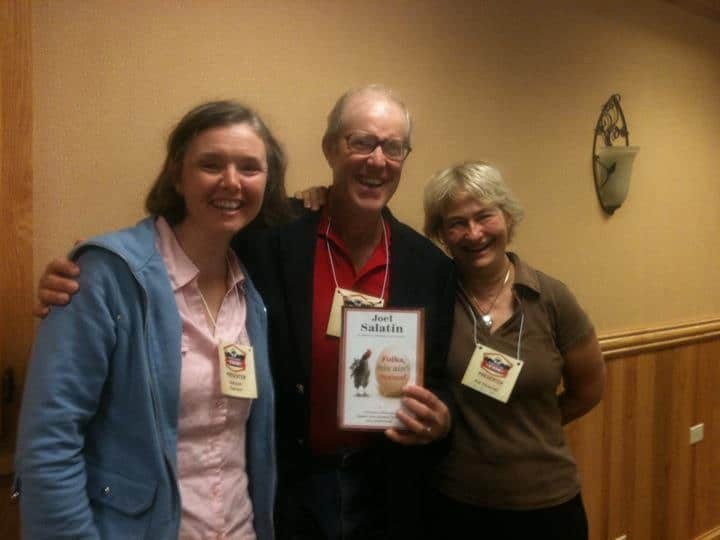 Yours truly (left) when meeting Joel Salatin and Pat Foreman in 2011 at the Mother Earth News Fair in Pennsylvania. When people think about sustainable or organic agriculture, many simply think that we are trying to replicate what our grandparents or great grandparents did. In fact, I remember visiting an organic farm years ago whose motto was “Grandpa knew best,” and at the time I heartily agreed. I also hear conventional farmers say things like, “Why would we want to go backwards when we have all of these scientific advances in agriculture?” It was not until I was introduced to the ideas of Joel Salatin that I realized both of those ideas are dead wrong. I can’t think of anyone who has done more to advance the education of farmers and consumers about sustainable agriculture than Joel Salatin. In addition to writing more than ten books, he has also starred in several food documentaries, including Food, Inc and Fresh. Joel was featured in Michael Pollan’s book, The Omnivore’s Dilemma, which has now sold more than a million copies. Pollan originally set out to write a book about the history of three meals — conventional, organic, and foraged. But as he started researching, he discovered “local food” when he contacted Joel and asked him to ship him some meat, which Joel refused to do while encouraging Pollan to find a local farmer from whom to purchase meat. This led to Pollan flying to Virginia to visit Polyface Farms and ultimately to expanding his book to include a fourth section on local food. 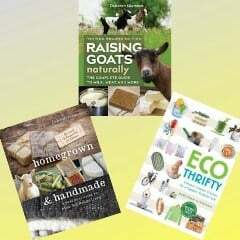 If you want to become a professional sustainable livestock farmer, Joel’s books are required reading. 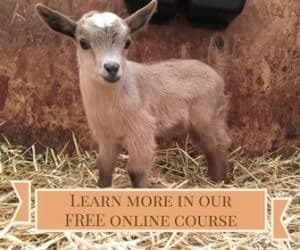 In fact, his book Pastured Poultry Profit$, is a required text in the online Pastured Poultry class that I teach for University of Massachusetts. Keep in mind that the book was published in 1996, so the $25,000 earnings mentioned in the subtitle would be considerably more today. If you’re a fan of audiobooks like me, two of Joel’s books are also available as audiobooks narrated by him: Folks, This Ain’t Normal and The Marvelous Pigness of Pigs. I often listen to audiobooks when I’m milking the goats, and I have to admit it’s kind of surreal to be listening to Joel’s voice in my milking parlor. Frankly, it sounds far more appropriate than when I’m listening to business books. Joel would be right at home chatting in my milking parlor, unlike most of the people who wrote those business books. When I was at the Mother Earth News Fair in Pennsylvania last week, I was especially excited to interview Joel about their pastured pig operation because he doesn’t have a book about that — yet. Unless you’ve attended one of Joel’s talks, it’s not easy to get specifics on how they raise their pigs. Although I absolutely love his book, The Marvelous Pigness of Pigs, it has little to do with the specifics of raising pigs. (The subtitle, Respecting and Caring for All God’s Creation, gives you a better idea of the direction of the book.) So I was really excited to sit down with him and discuss how their choose pigs for a pasture operation, as well as what they do for shelter, fencing, and rooting. And for those of you who are still waiting for a pig book, Joel said he might be writing one in the next two or three years. This post contains affiliate links. That means that if you make a purchase after clicking on a link, we’ll make a small commission while you pay exactly the same as you otherwise would have. Thank you for your support!